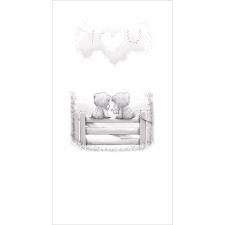 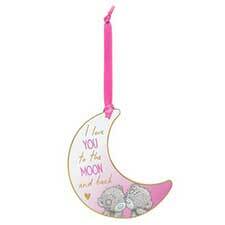 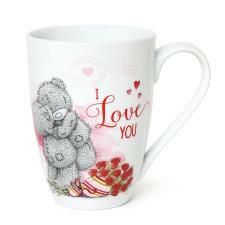 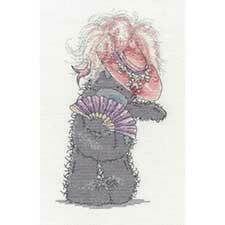 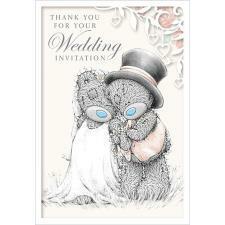 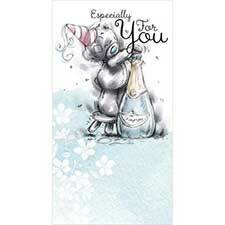 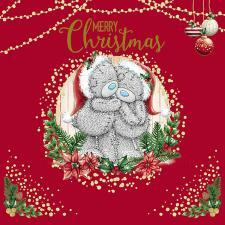 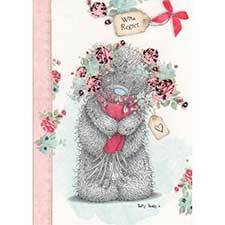 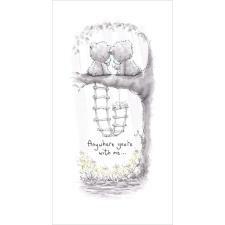 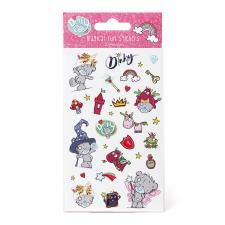 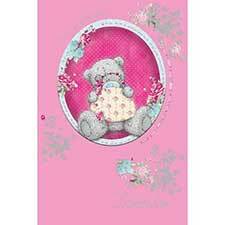 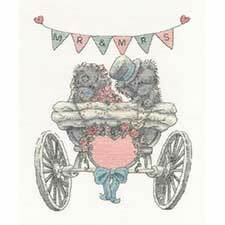 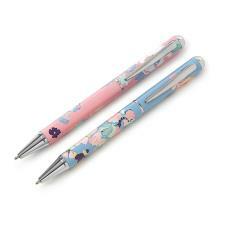 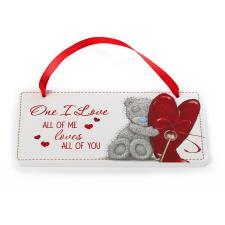 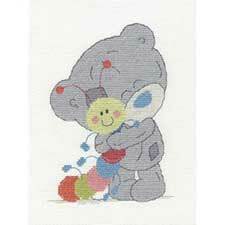 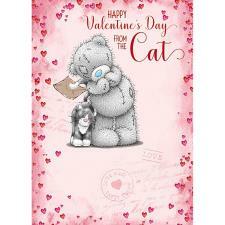 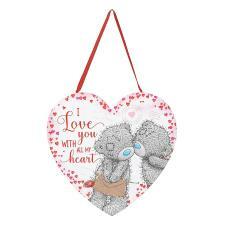 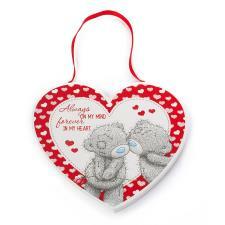 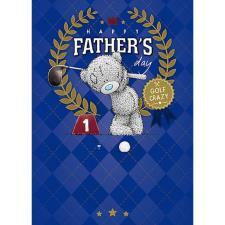 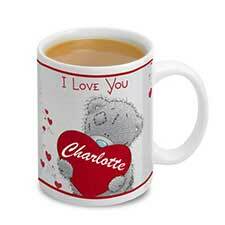 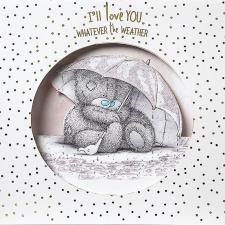 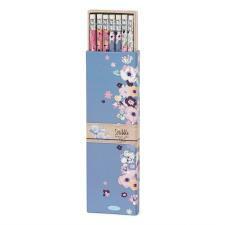 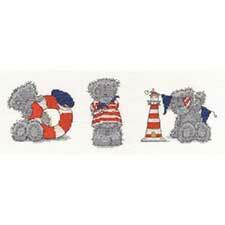 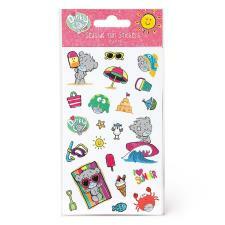 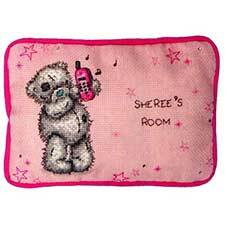 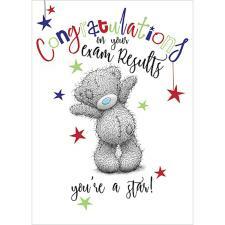 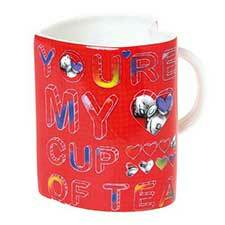 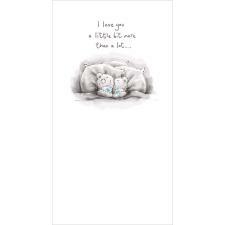 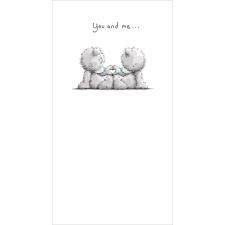 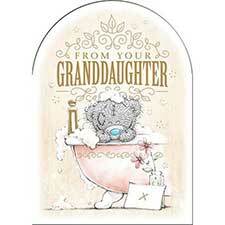 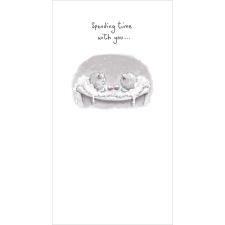 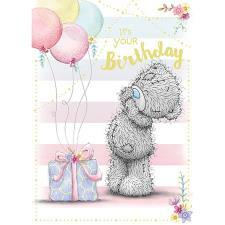 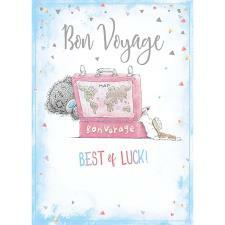 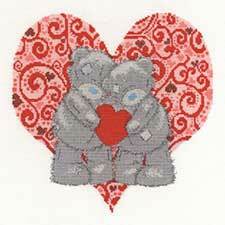 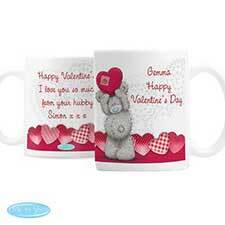 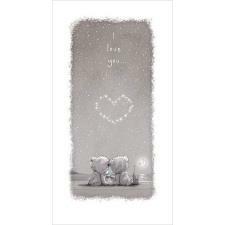 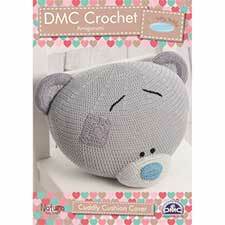 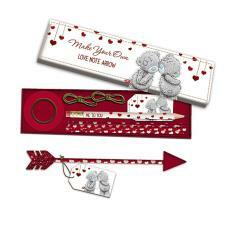 Rose Me to You Bear Cross Stitch Kit (BL1135-72) : Me to You Bears Online Store. 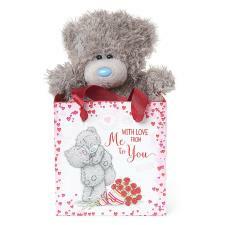 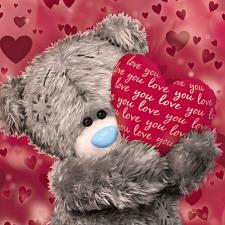 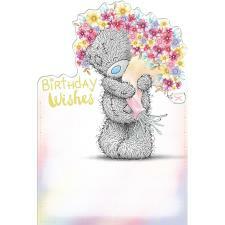 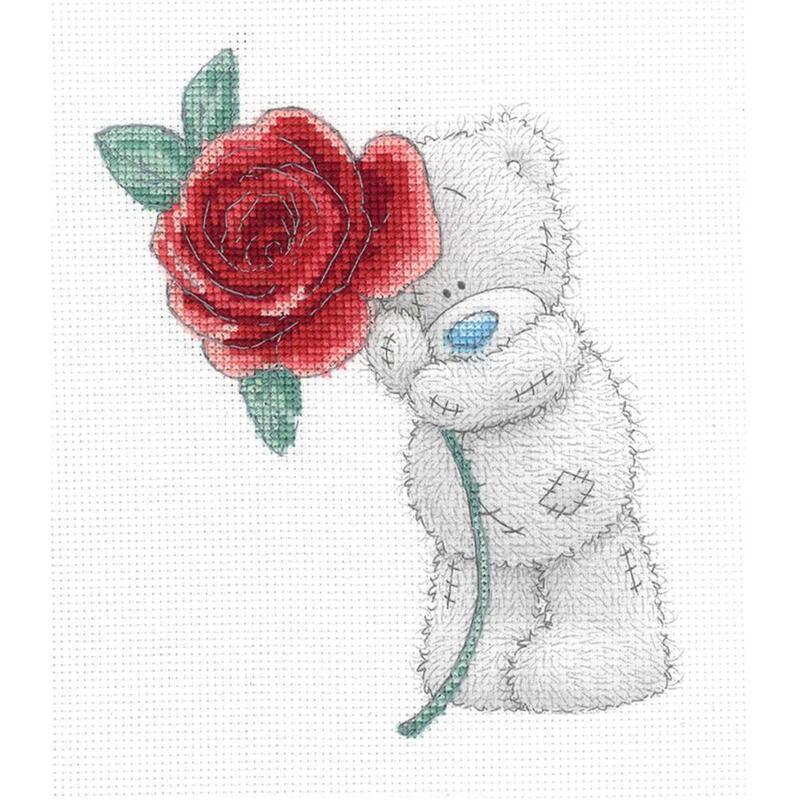 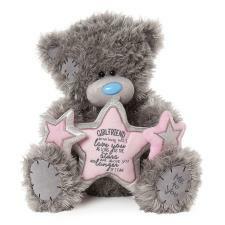 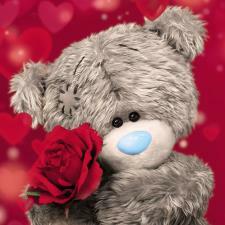 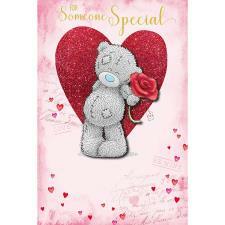 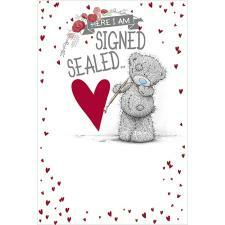 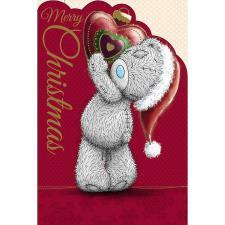 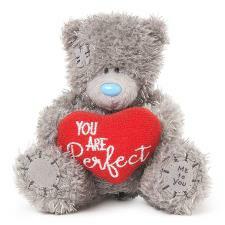 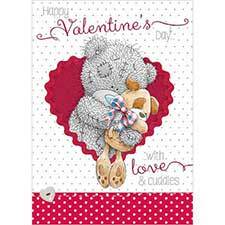 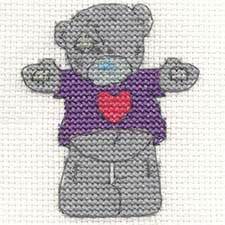 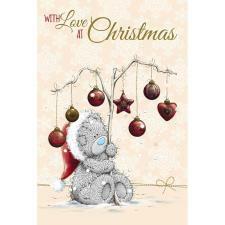 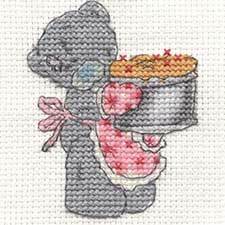 This beautiful Rose Me to You Bear Cross Stitch Kit features Tatty Teddy holding a beautiful red rose. 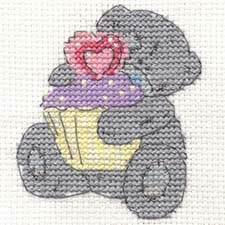 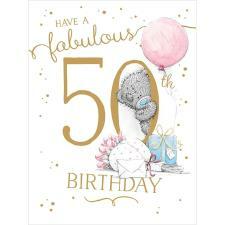 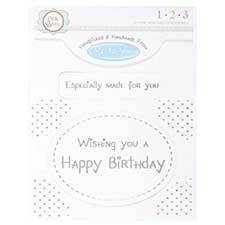 This kit contains the fabric, stranded cotton thread, needle, chart, and instructions and measures 14cm x 18cm once complete.